white chapel logo Created with Sketch. Use the form below to discuss wedding planning, availabilities, pricing or to arrange a viewing. Alternatively call us on 0478 767 046. 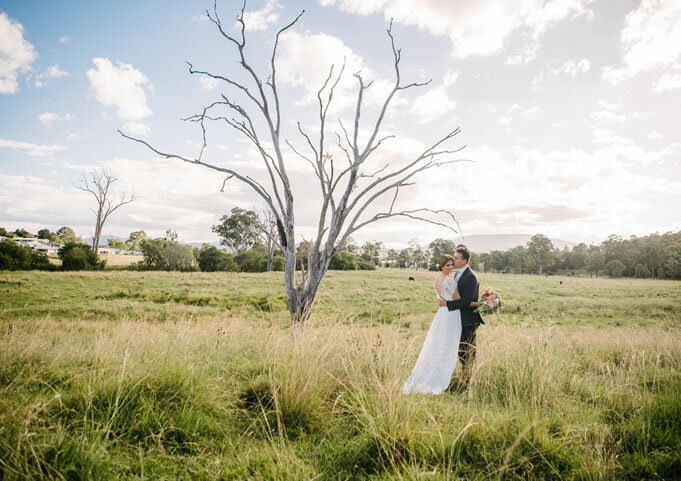 Capture the true beauty of the Scenic Rim with our special Post Ceremony Photoshoot service. 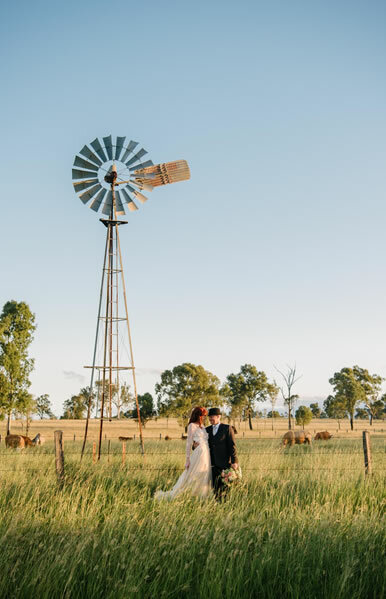 After your ceremony, you and your bridal party will be transported around the beautiful, local areas in comfort to some of the most, stunning, country backdrops. 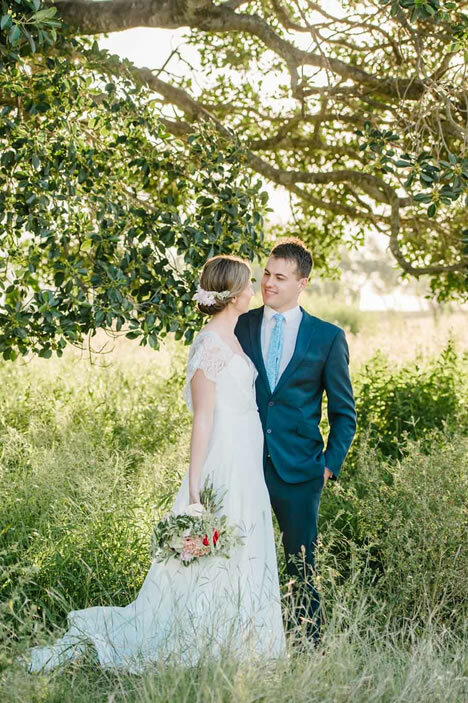 You’ll travel in luxury to some of the most breath-taking photographic locations and be returned to the venue, in time to celebrate the rest of the evening with your wedding guests. Celebratory drinks and canapes can be packed as refreshment during the shoot.